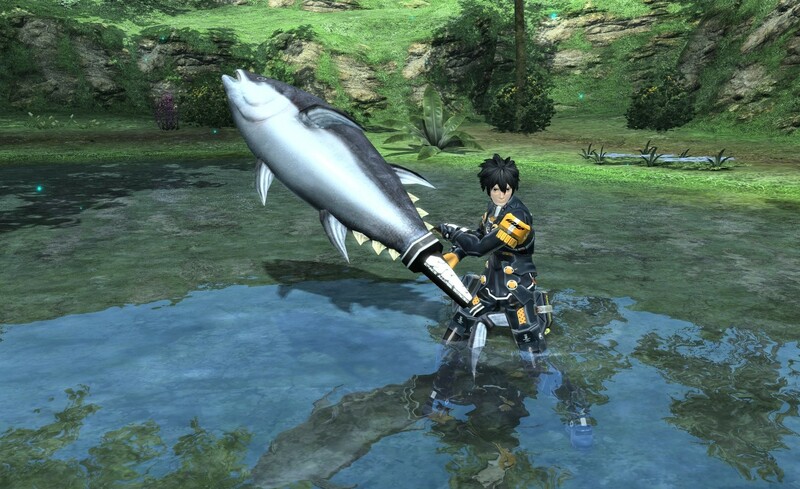 Phantasy Star Online 2 watch: stardate, 2019. It's been seven years since Sega released the original version in Japan and there still aren't any signs of an official localization effort. Send help. Yes it's that time again where I bring up the fact that Sega went through the effort to port Phantasy Star Online 2 to the PC and PS4, as well as limited versions on Vita (! ), mobile devices and the Switch, and still hasn't managed to bring the game outside of the region of Japan. Given the wild popularity of the original it seems like a given, but for now folks will have to live on patched translated editions. It's doing very well for itself over in Japan too, as Sega has revealed that they now have reached the one million download mark on PS4 in just under three years time. Sega isn't pulling a Square Enix: they're actually proud of this mark and intend on celebrating it very soon in-game amid its sixth major update (titled "Episodes").